KCI has a history of being on the leading edge of innovation in the solid waste industry. Fifteen years ago the leading edge was single stream recycling, ten years ago it was organics, five years ago it was greening governments and focusing on sustainability, and today it is zero waste with a focus on mixed waste processing and alternative technologies. In all of these circumstances, our vision was years ahead of our competitors. 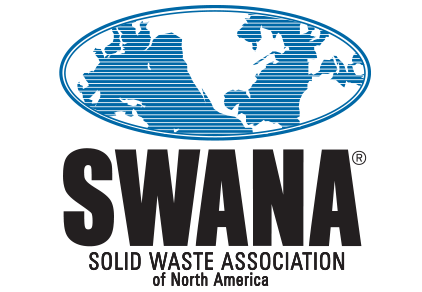 KCI was selected to design and develop a National Zero Waste Principles and Practices Certification Course for the Solid Waste Association of North America (SWANA) in association with the California Resource Recovery Association (CRRA). This course will set the standard for zero waste planning and be used throughout North America to train industry professionals in implementing zero waste programs. This course has been drafted and is in final review by SWANA and CRRA. KCI developed the first zero waste plan in Florida for the City of Key West. The city faced unique challenges, including location, which were considered in the planning process and final recommendations. During the planning process, KCI worked with city staff to bring about immediate system improvements through contract negotiations and an operational assessment of the city-run transfer station. Upon completion of the master plan, the city commission unanimously adopted the policy recommendations. KCI utilized this same approach in developing a long-term solid waste plan for Charleston County, SC. As a result, the county has tripled its recycling rate and was able to cut $18 million from its solid waste budget in its first year of implementation. KCI is the only firm that developed a state-level strategic plan, or “Roadmap,” to achieve 75% recycling in Florida. 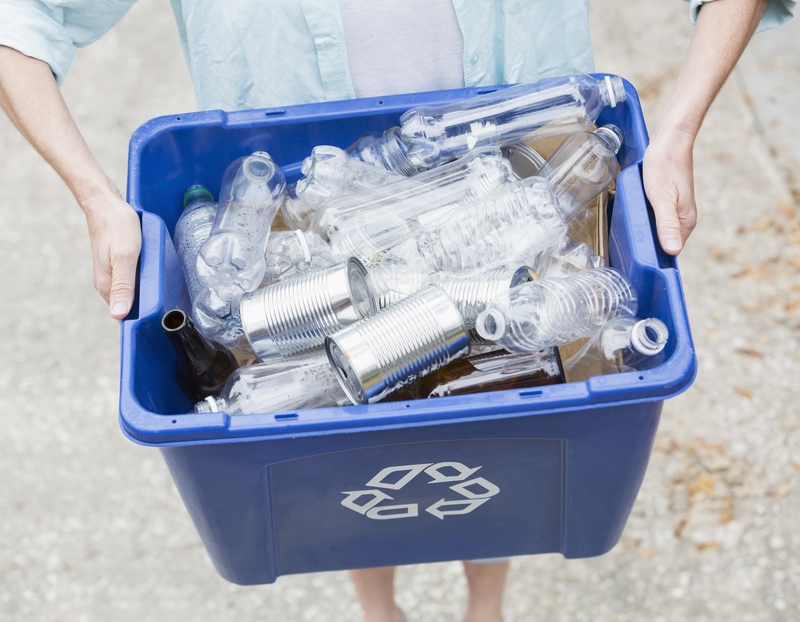 To develop this plan we conducted an extensive review of eight states with “high-performing” recycling programs, and conducted a thorough evaluation of state-level policies, programs, and progressive approaches that contributed to their success. Fundamental to the Roadmap is the shift of thinking from “waste management” to “resource management.” We have been putting the knowledge gained through this state-level project to practical use in jurisdictions nation-wide and internationally.